RA_The Phantom of the Opera. 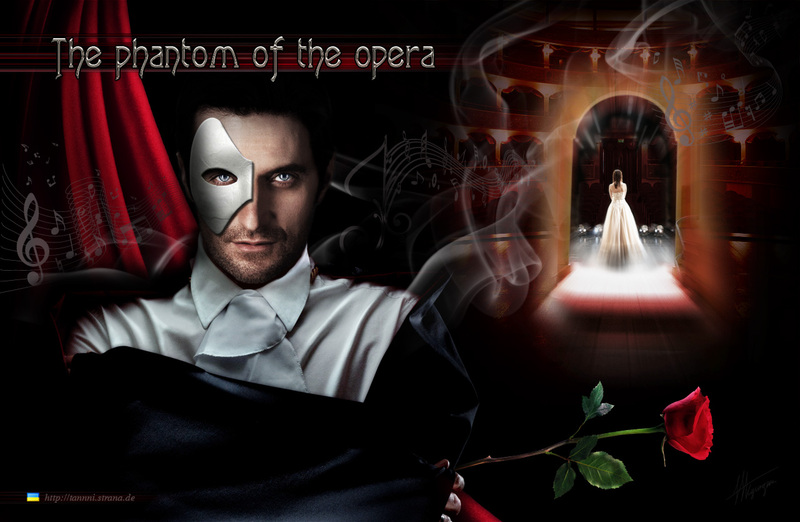 Richard Armitage_The Phantom of the Opera. HD Wallpaper and background images in the Richard Armitage club tagged: richard armitage british actors. This Richard Armitage fan art might contain brunnen.